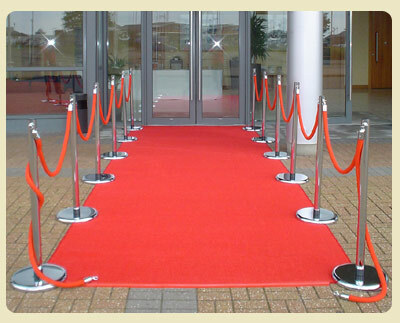 The red carpet for disappointed customers going directly to your shop! Internet users often expect an easy experience online when they purchase something otherwise they turn to competitors. If you're a service provider, you're keeping quality and costs in control, but do you make sure your customers are having an easy experience? This service is an addition on to your website that allows users to purchase something quickly and simply on a website. Service providers who would like to convert more prospects into customers by reducing the difficulty to purchase online. The service is paid for by the company and transparent for the user.